Corporate priorities overview. This item to be discussed 9:30 a.m. – 11 a.m. and will be followed by a recess. Residents can attend and listen to the proceedings. The meeting will be in Room 247. Council is expected to receive the proposed 2019 capital budget before the Christmas break, along with an overview of items in the proposed operating budget. 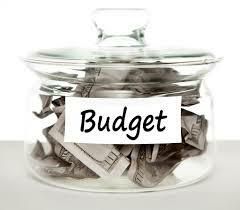 Budget deliberations will take place in the new year, with a proposed budget approved by March, delayed due to the municipal election.